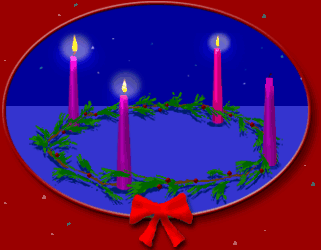 The candle is allowed to burn during evening meals for the first week. The prayer that follows is to be repeated each day of the second week. 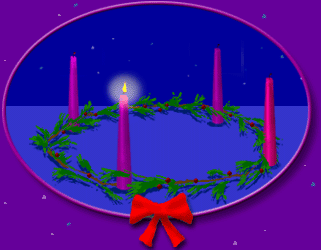 After the prayer, the oldest child lights the first and second purple candles. 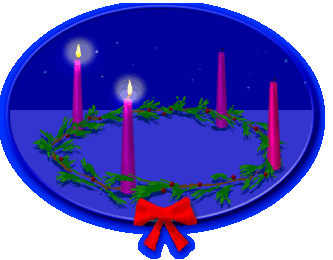 Third Week The joyful Sunday in Advent (known as “Guadete”) is represented by rose (or pink) instead of the penitential purple color. 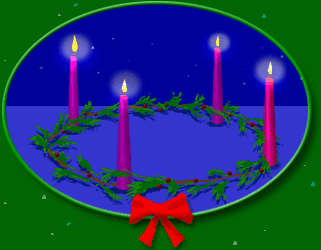 Each night during the third week the mother of the family lights the pink as well as the two previously burned purple candles after the following prayer has been said. 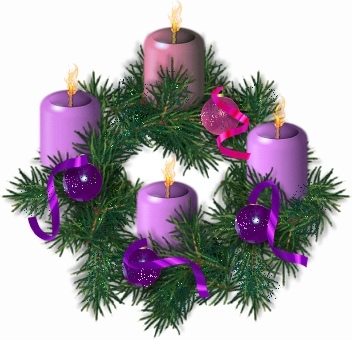 ​FOURTH WEEK The prayer that follows is to be repeated each day of the fourth week. After the prayer, all four candles are lit.